CHAIN is an online mutual support network for people working in health and social care. It gives people a simple and informal way of contacting each other to exchange ideas and share knowledge. Members use CHAIN in all sorts of ways, from highly proactive networking to more passive ‘horizon-scanning’. CHAIN also provides a simple mechanism for ideas which emerge in one context to be shared with fellow-members across boundaries of organisations, professions, and territories which makes the network unique. Joining is free, and open to anyone working in these areas. You can see recent examples of feedback here, as well as a snapshot report here, of the network’s reach. Follow CHAIN updates on Twitter; @CHAIN_Network ; Find them on Facebook; Connect with CHAIN on LinkedIn. It’s not enough just to do cutting edge research. We also know that we have to share it and pass on our findings or even our views about matters that are important to society. Such profile-raising can help attract future research funding, raise our standing and that of BU and, with an eye on REF2020, help achieve impact. Talking to journalists, using social media and updating blogs or websites does not come naturally to all of us and can be seen as just another demand placed on people who are already struggling with a busy schedule. The communications department at the University have offered to make it easier for us to get our voice heard. They are hosting an event entitled Make Your Voice Heard to explore how to do this with impact and effect. Taking place next week on 10 September 2014, we will discuss important topics, such as how academics can enrich the media and how to balance different stakeholder wants and needs. There will also be opportunities to acquire some practical tools, tips and techniques. Ultimately, it would be great to see more of our staff sharing their unique and valuable perspectives on matters important to society and raising the profile of BU in the local, regional and national scene. Whether that’s through informed comment or sharing research outcomes, the communications team can help us do it more effectively. 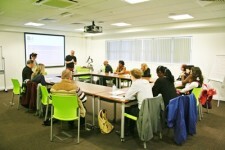 ‘Make Your Voice Heard’ runs from 9:00 – 14:00 on Talbot Campus and lunch will be provided. It is open to all researchers, from PGRs to Professors. You can see the full schedule and book your place by following this link to the Eventbrite page. If you would like to find out more before booking, please contact Sarah Gorman (Corporate Communications Assistant). The importance of writing is no great news and if you are, like me, dyslexic and find the challenge of writing exactly that, a challenge, then what can you do? We all have different approaches to writing – our own coping strategies if you like – that allow us to get the words on the page, the thoughts and ideas clarified and expressed. It is an intensely personal process and what works for me is unlikely to work for you. Others work differently I know, my mother for example who is a retired academic talked to me recently of how she used to coin a statement, or phrase, something elegant and clever that she then picked at to see if it was true, forming her argument in light of it. For others it is all about the research question that is being posed and I know that some of my colleagues believe that all your ideas should be formed and in sharp focus before you start to write. It is a bit like having a beautiful artefact that they can see in their mind’s eye, which simply needs to be described. I cannot write like this and my approach is more akin to that of Stephen King who, in his wonderful book On Writing, describes the process of writing as the excavation of a fossil with the story slowly emerging from the ground with work and care. No one way of writing is any better than any other and each may have their own particular style that may also vary across discipline boundaries which leads to my basic question how do you approach the process of writing? Well I need the help from my fellow academics, not just geoscientists like myself but social scientists, chemists, historians and engineers. I am interested to know what helps you to write – a short email with ‘a brain dump’, a couple of paragraphs or a list of bullet points is all I need with your own reflections on how you approach the task of writing. If you are not an academic but write a lot as part of your profession then drop me a line as well. In return I will reflect on how I can best summarise, or collate your collective ideas, to play them back to the academic community in ways that would be useful for them. Do you write for a specific audience and journal or in a more generic form formatting once written for a particular journal? Does this vary depending on the piece? Do you always know where something is to be submitted before you start? What in truth guides your choice – clinical analysis, convenience or simply the tradition in your discipline? The grand international conferences attracting up to 1,000 academics are highly prestigious, however the opportunities to find academics in a field, talk in-depth about approaches, concepts, methodologies, data and future ideas is constrained by the size and scale. 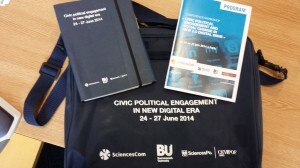 Hence BU collaborated with Science-Po (Paris) and Sciencecomm (Audencia Nantes) to bring together scholars whose work has a specific focus on online political engagement in order to explore current thinking and investigate avenues for collaboration. The event #CPE2014 (http://www.cpe2014.com/) attracted 34 participants; some very established some just starting out in a research career, some invited some who submitted abstracts speculatively following the call. What connected the works was the objective of conceptually and empirically determining what engagement and participation means in the age of ubiquitous digital media. 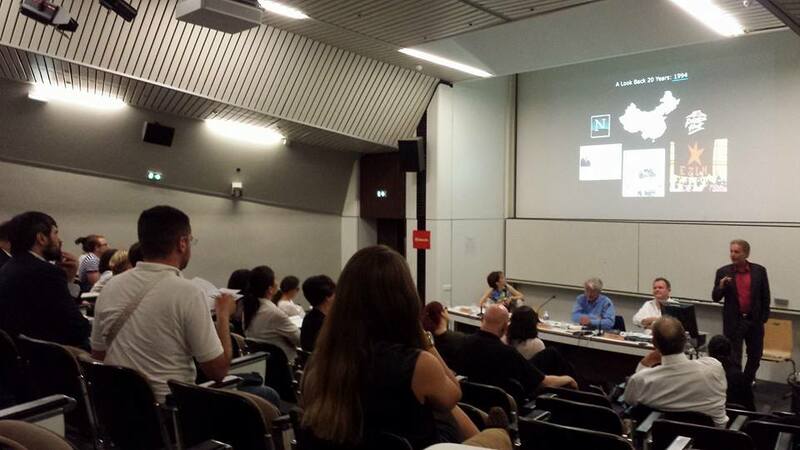 The keynotes from Rachel Gibson (Manchester, UK) and Bruce Bimber (University of California, US) set the scene conceptually asking what is really new in the digital age, and arguing technology is a context for communication and for action as opposed to a cause. 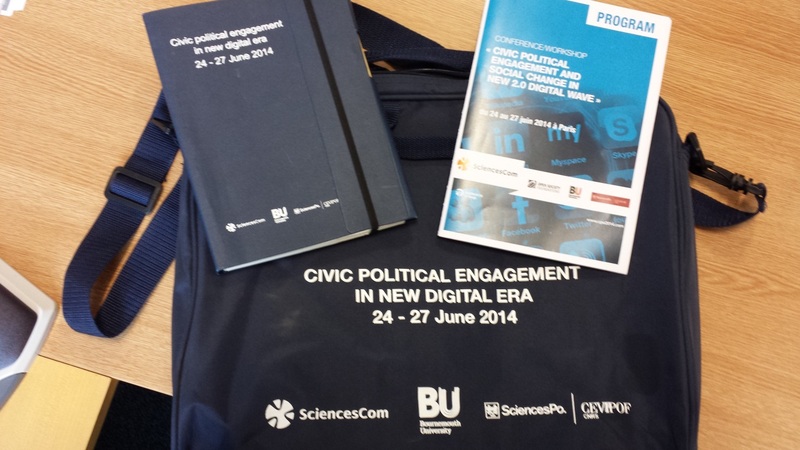 Many papers thus explored to what extent we can argue something new has emerged, what might that be and what in terms of political engagement and participation does digital technology facilitate. What did we learn from this? It is no real surprise to hear of the breadth and depth of the forms and types of activities that online spaces provide. We know vast numbers of organisations, corporate, political and third sector, who populate the world wide web. We also know most of these have gravitated towards social media, having a Facebook page, YouTube channel and Twitter feed seem de rigeur at the very least. And we find many affordances for Interaction (Giraldo-Luque & Duran-Becerra) as well as learning and engaging (Schneidemesser; Vasilopoulos; de Blasio & Santaniello). The biggest questions revolve around impact, are there new forms of communication, of engagement, of participation, of influence that are a by-product (wanted or unwanted) with the colonisation of the social web? As would be expected the answers to these questions offer mixed results, and any conclusions are tentative at best. One key theme is the notion of expressive participation, ‘having a say’ whether it be commenting or talking online (Kountouri or Bouillianne for example), acting as an online vigilante (Loveluck) or as a news gatherer (Wimmer & Schultz). The data from studies by Rachel Gibson and colleagues, Christian Vaccari and Homero Gil de Zuniga certainly provide compelling evidence to suggest expression as a pathway to deeper forms of participation. We also gain a sense of how influence can be exacted (Mossberger & Kao; Bang), though also that perhaps the social web can also be a distraction leading users away from the civic rather than more positive perspectives (Bojic). The visualization of forms of expression (Koc-Michalska, Lilleker & Wells; Vergeer, Boynton & Richardson) go some way to understanding some aspects of the nature of these expressions, though they raise issues regarding how to make sense of the big data which can be gathered from the Internet; discussions around this and the tools available was one key outcome of the workshop. 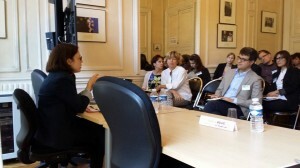 The workshop also showed the importance of mixed methods. We talked of understanding the lifeworld (Lilleker), how politics links with or is seen as separate from the everyday, and whether civic, social, political are the same or each have clear boundaries both conceptually and practically (Bang). But this raised the importance of mixed methods. Vergeer took us beyond the quantitative, sociological meat grinder of the survey which boils down human factors to key indicators, yet this exposes the contradiction when in exploring big data we have to mince and mash rich text resulting from complex behavior to get to the structure (the DNA) rather than the nuances of each individual contribution. Hence the interview (Bouillianne, Neys), ethnographic work (Ozkula) and text and diary entries (Cantioch) offers fascinating insights that can build understanding on top of the numbers (Vozab; Klinger: Hooghe for example). The workshop therefore is part of a development in the understanding and a revisionist movement around the notions of engagement and participation and the theoretical positions which have to date been used to understand human civic and political behavior. The value of the meeting of these scholars was to identify the different strands of research, the expertise in the field, the current indications from data, the methodologies and where the research should go next. For us some will be exploring collaboration around a Horizon 2020 bid on youth as a driver of social change (YOUNGa-2014a), some further will be meeting again at the ECPR Joint workshops in Warsaw 2015 in a workshop again organized by Koc-Michalska and Lilleker, some will also likely find opportunities to share data and develop publications. A proposal for a special collection is in the pipeline gathering together the more empirically driven works. Hence this now tight-knit group may well remain close and develop as a collaborative network long into the future. 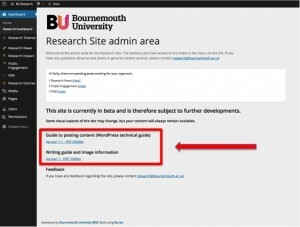 On Monday 27 January the Digital Communications Team will integrate the new research web pages into the main BU site. This will include a link from the homepage and from the School pages. 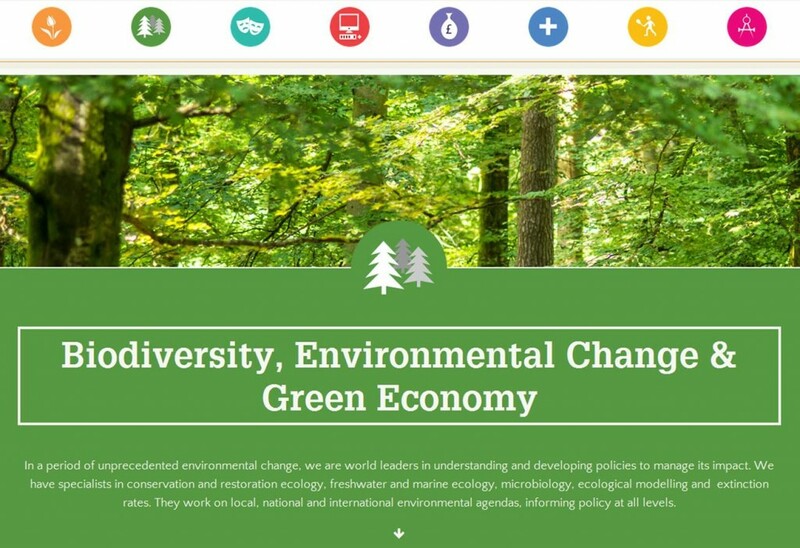 (School copy has been developed with the Deans and DDRs to introduce the new site, provide an overview of the School’s research and outline the research themes the School is involved in). The Digital Communications Team will also start removing the old research pages on Monday. This will include removing the research centre pages, which have either been moved to the new site, elsewhere, or identified as no longer required. In addition to notification from Professor Matthew Bennett and the Schools, the research website team have tried to speak to all staff in person to ensure required content is moved across and outdated content is removed. This has been a massive exercise and apologies if we have missed anyone. If you do have any concerns regarding your pages, please email the website team as soon as possible. All old content will be moved onto an internal BU server, where it will be kept for a period of six months before being finally deleted. 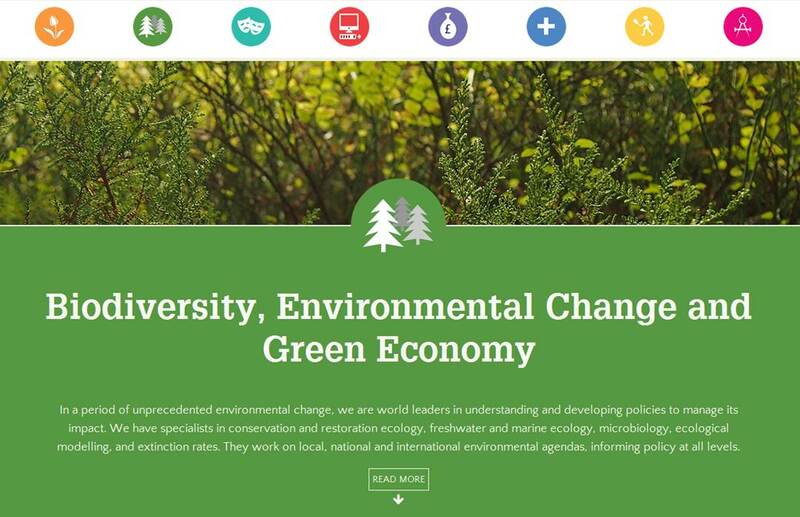 Feedback from researchers already using the new site is that it is very flexible, quick and easy to use and allows easy integration of a variety of different media content types. If you would like to find out more about using the new site or joining us for a training session, please read my blog post from earlier in the week. 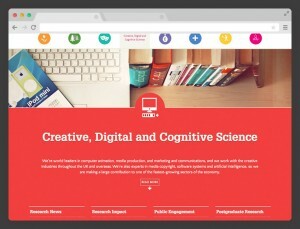 BU’s new research website is an externally facing communications channel. It allows you to add and update research-related content quickly and easily. The site is flexible and accommodates a range of digital media content. You can login with your usual BU username and password and start creating content here. We are hosting a series of 90 minute training sessions, which are open to all BU academic staff, post graduate research students and those supporting researchers in their communications activity. There are three sessions taking place next month on Talbot Campus and at the Lansdowne. These are hosted by the website designer Matt Northam and me. Sessions are informal and if they fall over lunchtime, do feel free to bring a sandwich! 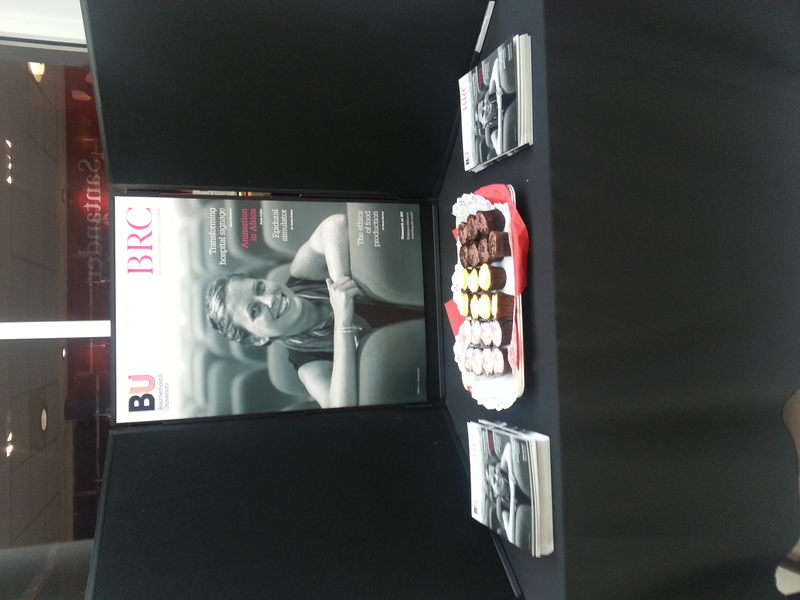 Emily Loring and I are in the Atrium, Poole House, Talbot Campus today giving out copies of the Bournemouth Research Chronicle (BRC) magazine to academic staff. Do come along and pick up a copy and have a cake with us! We will be here until 4:30pm today (Tuesday) and again on Thursday between 9am-5pm. 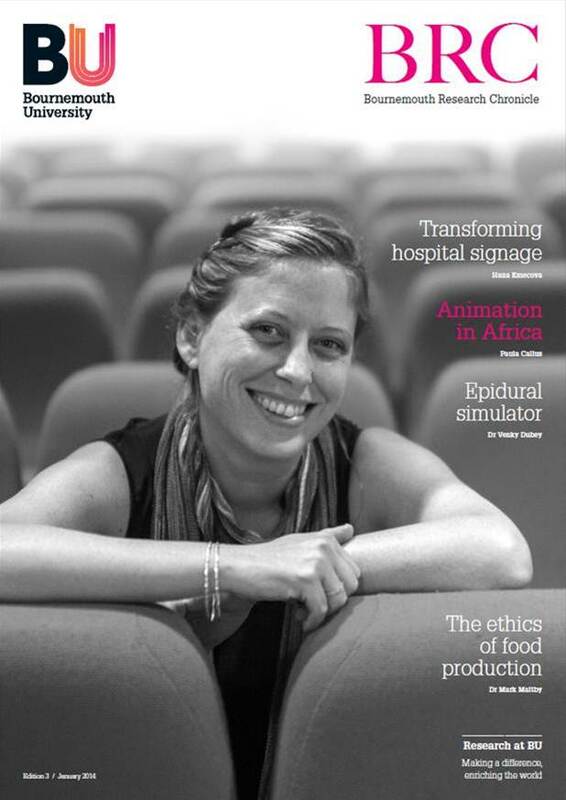 The third edition of the Bournemouth Research Chronicle (BRC) is now published. Thank you very much to everyone who contributed. This is a glossy ‘coffee table’ magazine with some lovely images. It is aimed at peer researchers and research collaborators, prospective funders and (perhaps most importantly) research users such businesses, government organisations, policy makers and charities. We all know that communication is an integral part of the link between research and societal impact and this magazine is a great way to get the message heard by the right people. 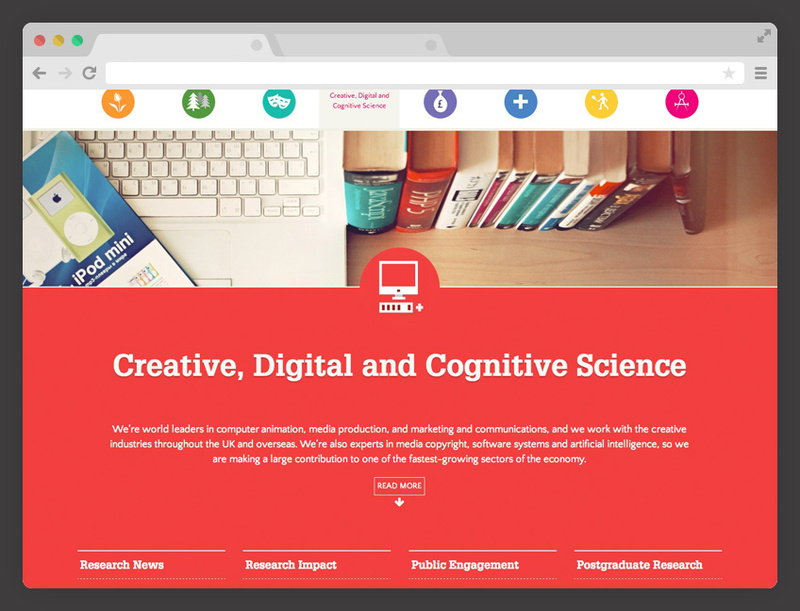 Content is presented through BU’s eight research themes. This edition provides a snapshot of some of the work BU submitted to the Research Excellence Framework (REF) 2014. 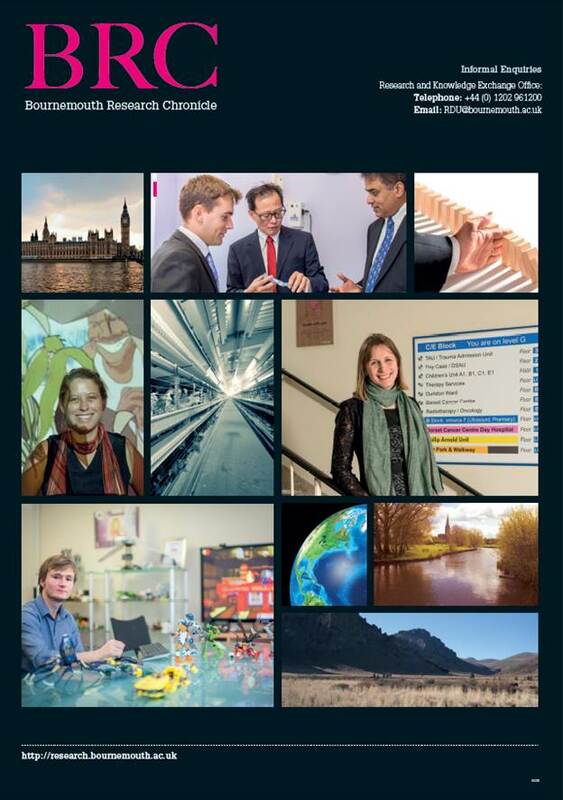 In particular it focuses on the societal impact of our research, which forms a key part of REF2014. 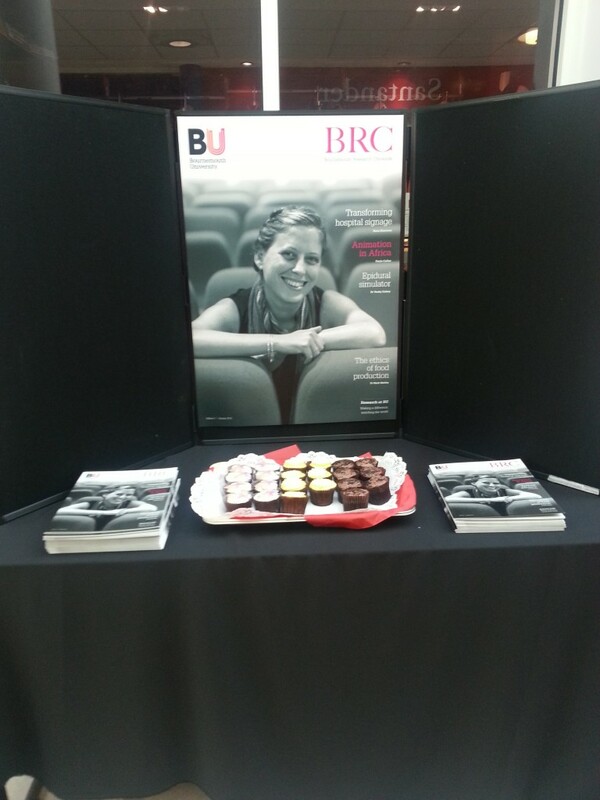 Every BU academic will receive a copy of the BRC. My colleagues and I will be in the Atrium, Poole House on Tuesday and Thursday next week with a large stash so do pop along, say hello and pick up yours. Otherwise, we’ll put it in the internal post for you. Throughout January I’ll be sending the BRC to an extensive list of research users, including policy makers, community figures, opinion leaders, businesses and journalists. I will be providing a supply to each School so please do send it to your contacts, collaborators, peers, prospective funders, industry partners or anyone else who has an interest in BU’s research. R&KEO will keep a larger stock of the BRC. If you would like copies for an event or conference then email me (Sally Gates – Editor) to arrange a delivery. Thank you again to everyone who contributed and happy reading! I’m sure I heard a collective sigh of relief radiate across both campuses last week when BU’s REF2014 preparations were finally submitted. It’s been a huge amount of work, especially in the last few weeks. I myself did a little dance when I eventually handed the case studies over for PengPeng to upload, and then bought a sausage sandwich to mark the occasion. I’m already looking back on the REF preparations fondly. I feel very lucky to have worked on this important project with such a great group of people. BU has so many talented researchers who are passionate about their subject. Matthew’s energy, vision and drive meant the submission presented BU at its absolute best. And I can honestly say I never met a more organised and efficient group of people than Julie Northam, PengPeng Ooi and Becca Edwards! Having helped prepare the impact case studies across the eight units, I’ve had an amazing overview of the true societal benefit BUs research brings. Through the process I’ve examined national and international policy documents, spoken to CEO s of multinational companies, patients benefiting from healthcare interventions and many other diverse beneficiaries who sing the praises of BU researchers and the application of their work. Dr Venky Dubey and Neal Vaughan’s epidural simulator project, which recently won the Information Technology category at the Institution of Engineering and Technology Innovation Awards, fending off competition from over 30 countries. Later this month the new multimillion pound Stonehenge visitor centrewill open, bringing together knowledge and displays informed by Dr Kate Welham and Professor Tim Darvill’s research. Dr Sarah Thomas and Professor Peter Thomas from the BU Clinical Research Unit have worked with the Dorset MS Service at Poole Hospital to develop a group based fatigue management programme to help people with MS normalise their fatigue experiences. From January I’m really looking forward to working on these and other projects, using communication as a tool to enhance dissemination of research findings, helping deliver impact to the heart of society. (And now I have reacquainted myself with my kitchen, I may also cook some vegetables to counter all the ready meals and chocolate that’s kept me going recently)!! The Royal Society Summer Science Exhibition 2014 proposal deadline is fast approaching. The event is a great opportunity to showcase your research to over 12,000 people throughout the exhibition week. 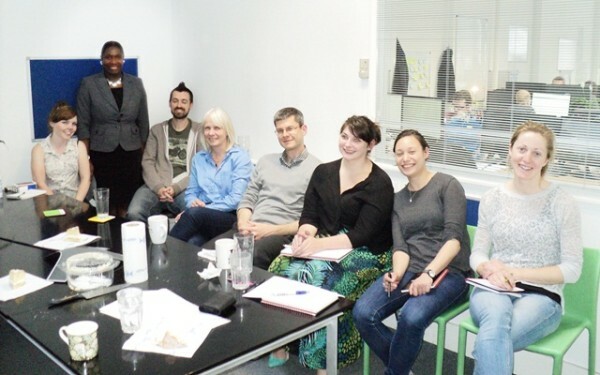 Visitors include members of the public and school children, as well as opinion leaders, policy makers and potential funders for your research. Interactive exhibitions that engage a wide range of visitors work particularly well. People love to experience the research first hand, or even participate in the research process. More information on what is expected of exhibitors, the selection process and how to apply can be found on the Royal Society Summer Science Exhibition website. The proposal deadline is Monday 23 September 2013, with results announced in December 2013. The exhibition itself takes place 30 June – 6 July 2014. If you would like to chat about putting together a proposal then do contact Rebecca Edwards or myself. 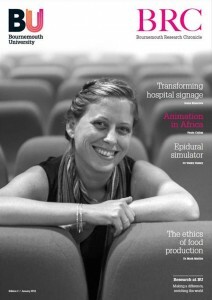 Just under a year ago we published the second edition of the Bournemouth Research Chronicle (BRC). It went to print after the start of my maternity leave, meaning I got out of stuffing envelopes and posting hundreds of copies! It was definitely worth my colleagues’ efforts though. Academic peers, research partners, potential business collaborators and journalists were among the recipients and the feedback was really positive. 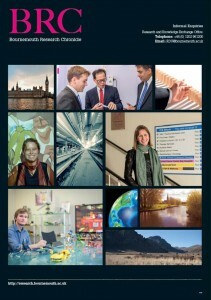 The BRC is a glossy magazine highlighting a range of BU research projects, presented within our eight societal themes. We’ve just begun preparations for the next edition, which will focus specifically on some of the fantastic impact-led work being carried out across BU. Where work is at, what we call the ‘interim impact’ stage, the right effort and energy can propel it towards phenomenal impact in the future. The BRC is just the sort of vehicle to help achieve that. Featured research could land on the doorstep of a business eager to apply your findings, or in the inbox of an influential opinion leader or policy maker in your field. That’s why communications activity is such an important part of the life cycle of a research project. Often it is the bridge between the research and societal impact. So please tell us about your impact-led projects. There is some space left in the next edition of the BRC, as well as numerous other communications opportunities to reach the audiences that need to hear about your work. 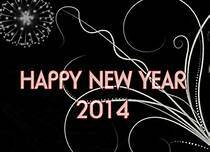 My contact details are in the BU address book, so do get in touch with me (Sally Gates). Incidentally, Bryce Dyer, pictured on the front cover of the last edition, is presenting one of the award lectures at next week’s British Science Festival in Newcastle. Congratulations Bryce and good luck! And who’s up for being on the front cover of the BRC this time round…? 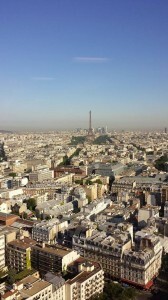 LIFE+ 2012 Call now open! There is a significant change to the application process this year as this must be done using a new eProposal online tool. 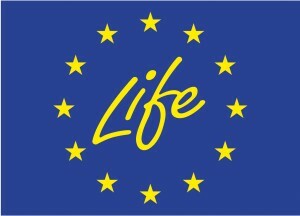 There are user guides available on the LIFE+ website. In addition applicants submitting a Nature & Biodiversity project or an Information & Communication project related to Forest Fire Prevention will also need to submit an A8 form, signed by the relevant competent authority. Beta Technology can review your project idea before you start taking time to fill in the application form, simply complete the project concept form and send it to Catherine Holt or Jane Watkins . You can also take a look at the Tips and Advice section of the Beta website for some great hints when completing an application. 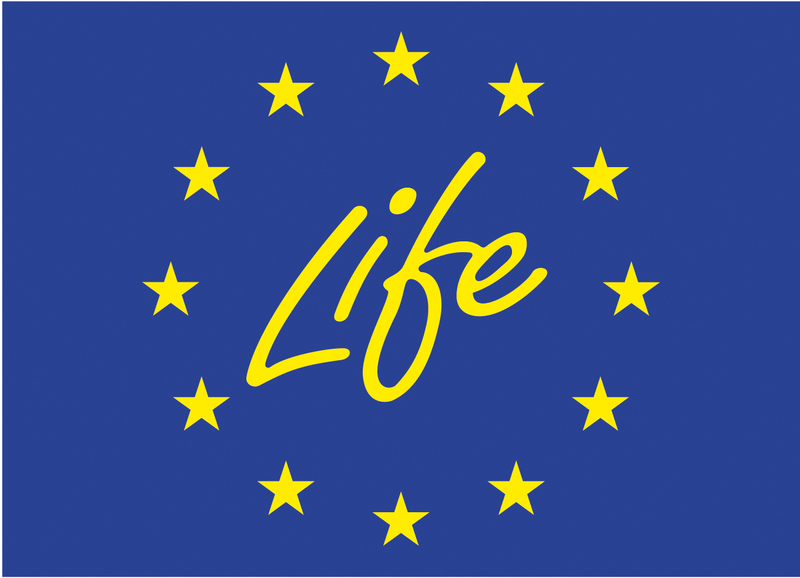 There is also an Info Day for this call being held in London on May 29th -povisional plans for the day include presentations from Stefan Welin, Technical Desk Officer at the EU LIFE Unit, Catherine Holt from BETA Technology and previous project funding recipients. Attendance is free but must be registered in advance, places are limited and will initially be allocated at one per organisation on a first come, first served basis; you can register here. Watch this excellent short video from BU’s Dr Darren Lilleker on how members of Parliament can use technology to connect with people, particularly in relation to EU dialogues in politics. To see other BU videos on YouTube go to the BU YouTube page!